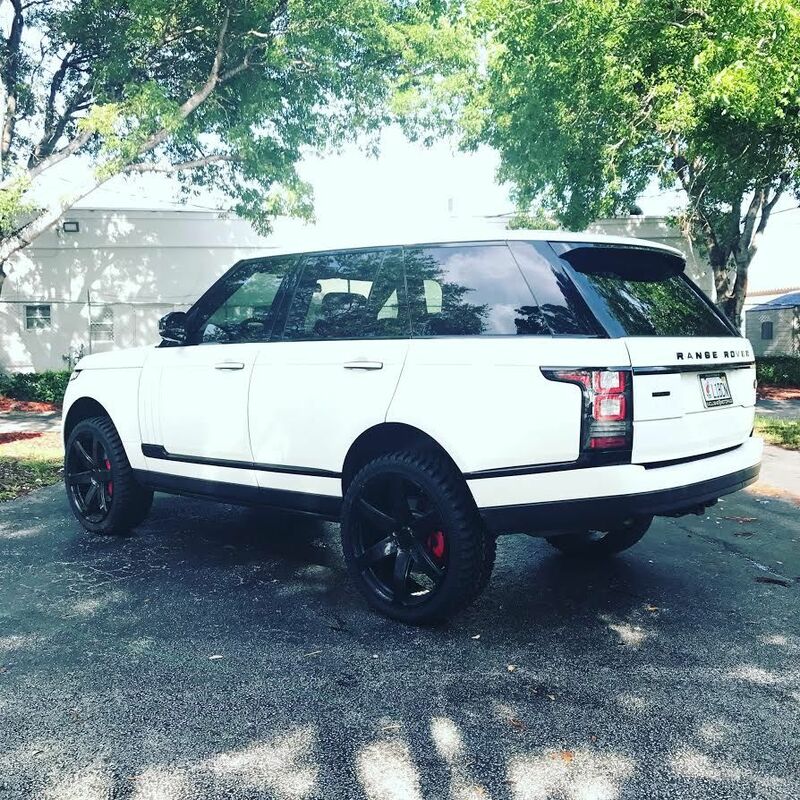 Range Rover L405 with 1.5 inch Johnson Rod lift kit and 285-40-24 (33 inch) tires. According to owner, only minor trimming of plastic required. Awesome Pictures. Can someone help with a question I can't seem to get an answer for. 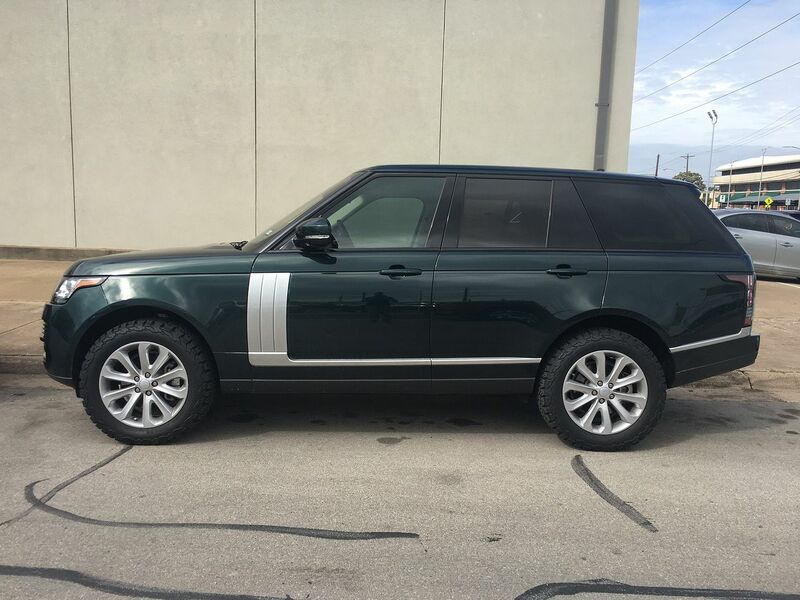 Is there is a second battery on the 2016 Range Rover HSE. I have the Auxiliary Battery under the spare tire. Is their a Start Battery in the SUV, if so where is it located? 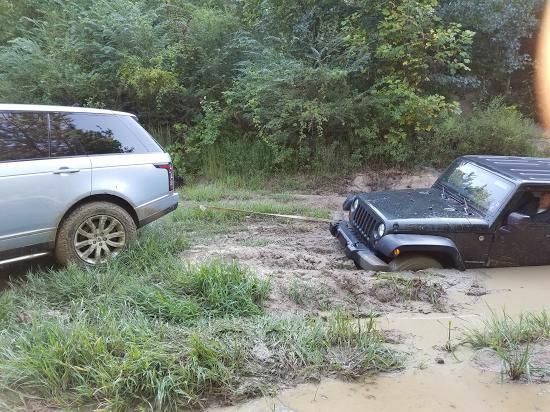 It takes a Range Rover to pull this jeep out of the mud. 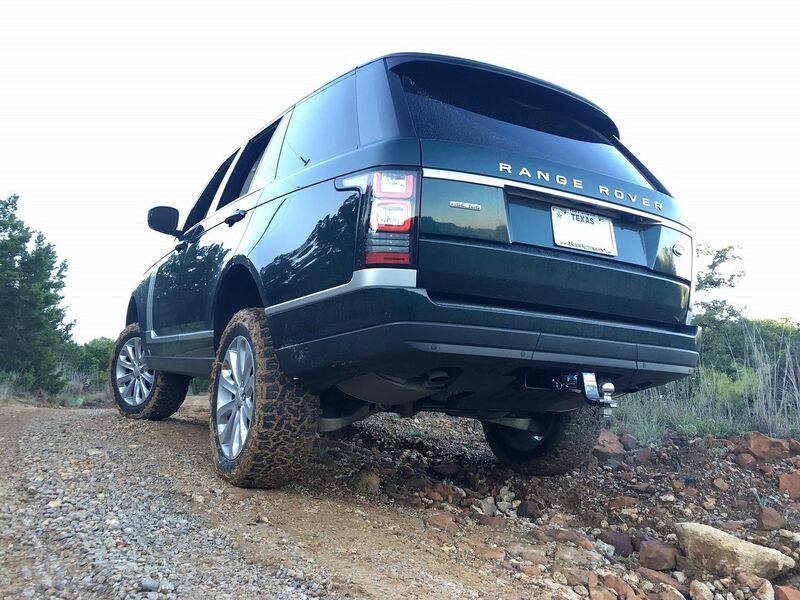 Time to lift your L405 with our Johnson Rod lift kit. 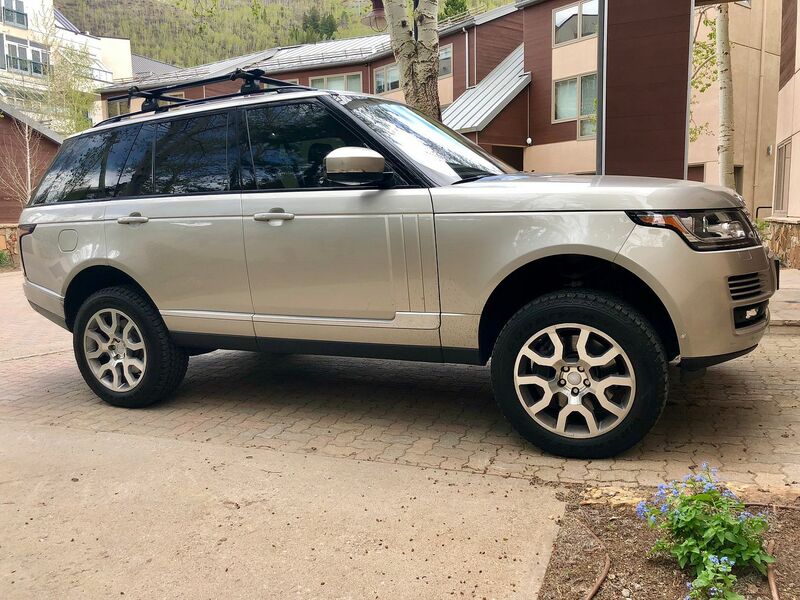 Johnson Rods are used by more Land Rover dealers than any other lift. Follow johnsonrods on Instagram. #johnsonrods your vehicle pics.